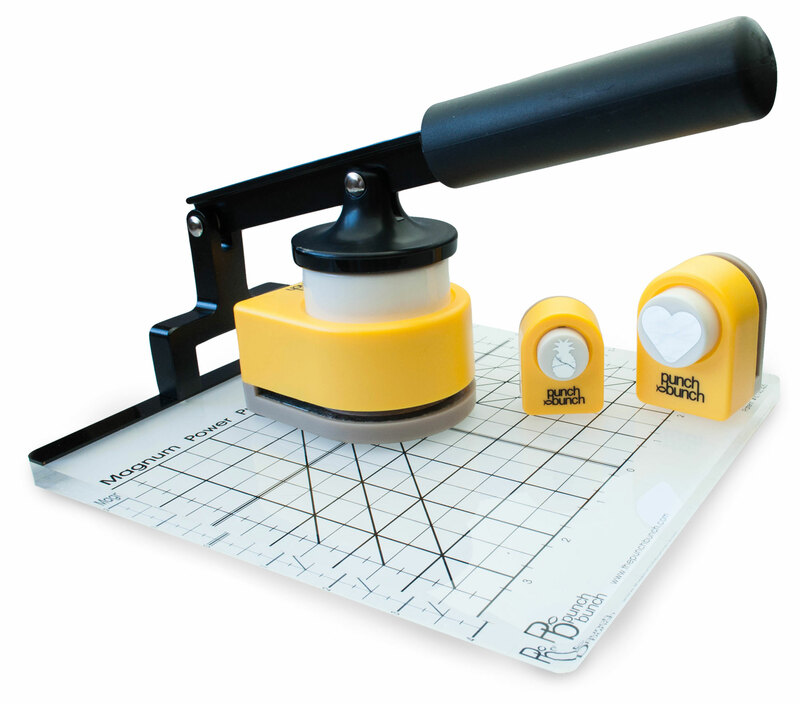 Paper punches are essential for scrapbooking and card making. Use them to create your own shapes and add a 3-dimensional feel to your projects. We carry a wide variety of craft punches from top manufacturers including the Punch Bunch, Martha Stewart, Marvy Uchida and more. Select a punch subcategory below to get started.